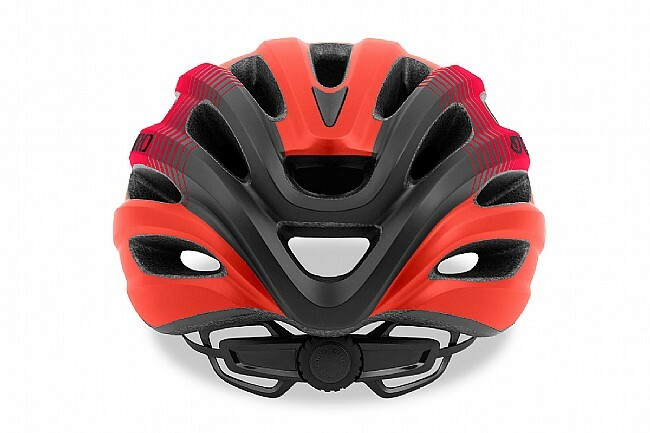 Sometimes the simplest designs are also the smartest. 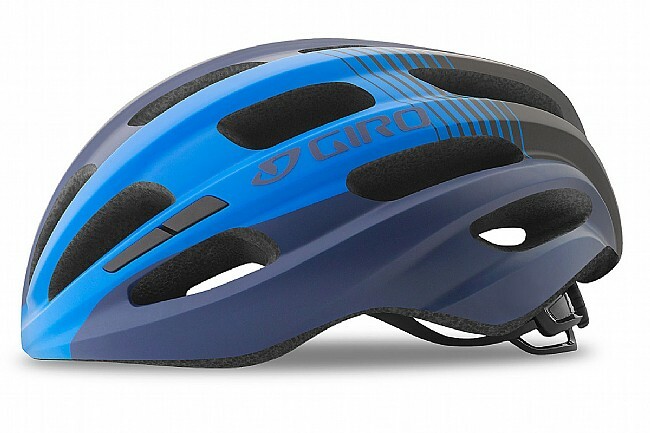 The Giro Isode Recreational Helmet is an easy fit for riders who want a classic cycling helmet that doesn't compromise comfort or performance. 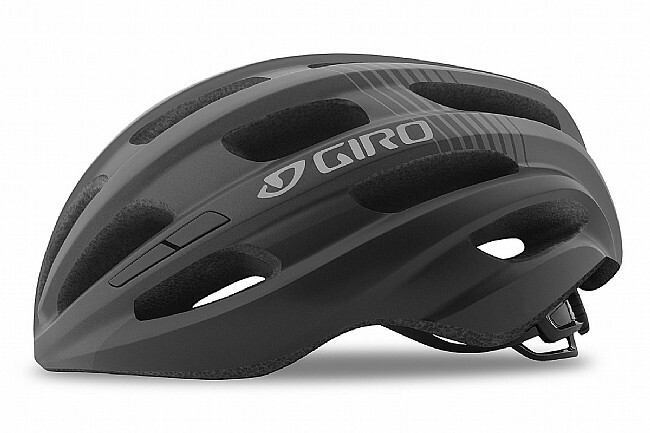 It includes features found in Giro's premium helmets, like In-Mold construction to keep the weight low, and the easy one-handed adjustments of their acclaimed Roc Loc® Sport system for a quick, sure fit no matter where or how far you ride. 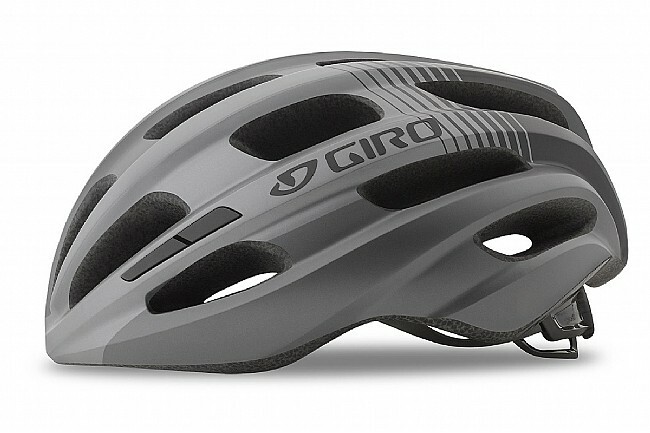 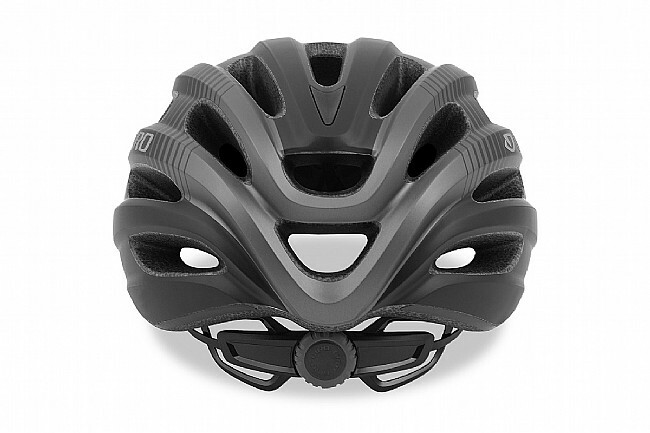 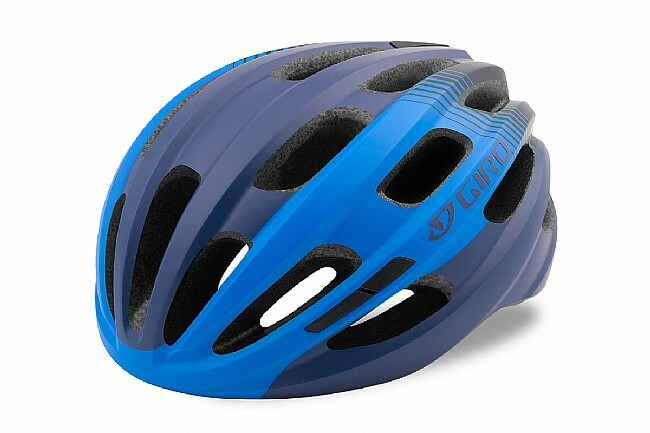 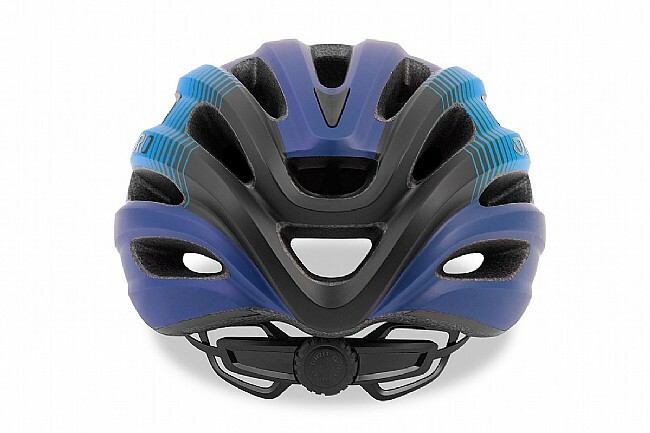 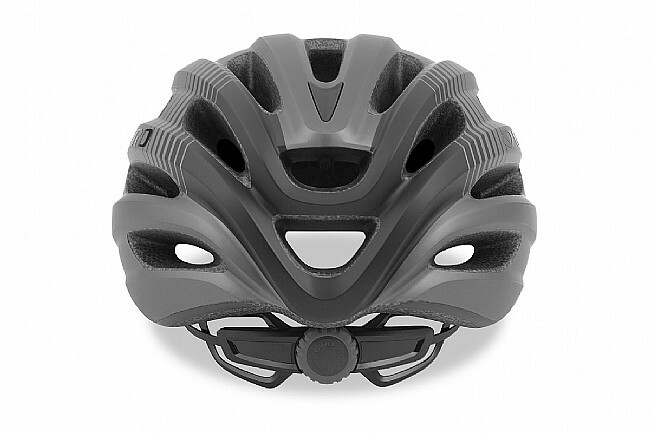 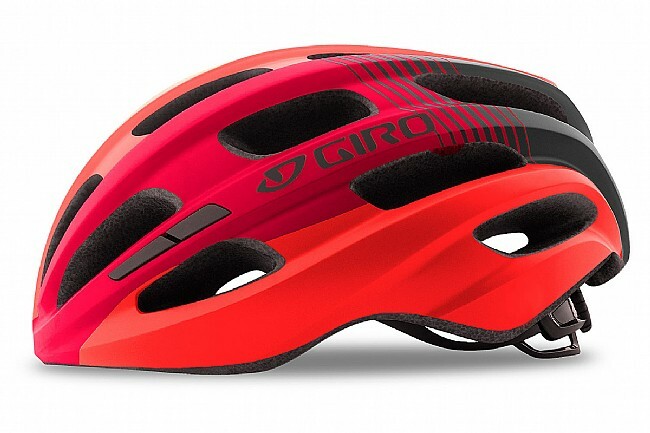 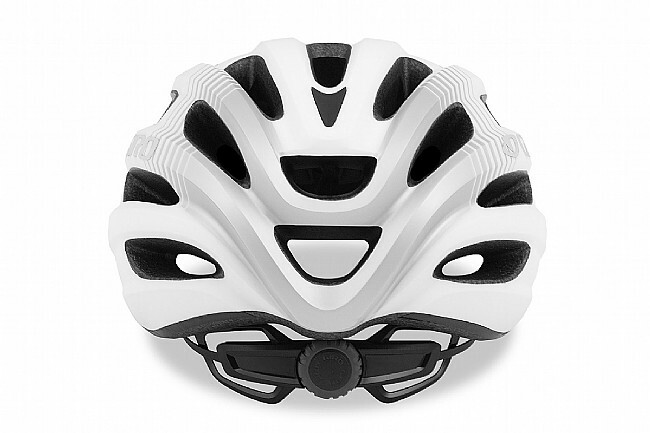 The Giro Isode Recreational Helmet features Giro's Universal Fit. 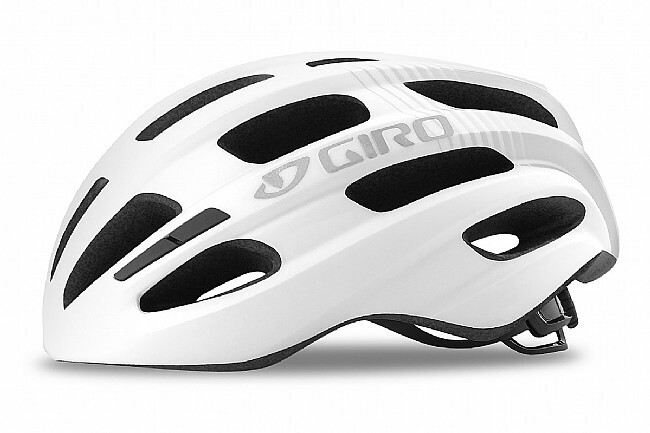 Great fit, cool, and lightweight.